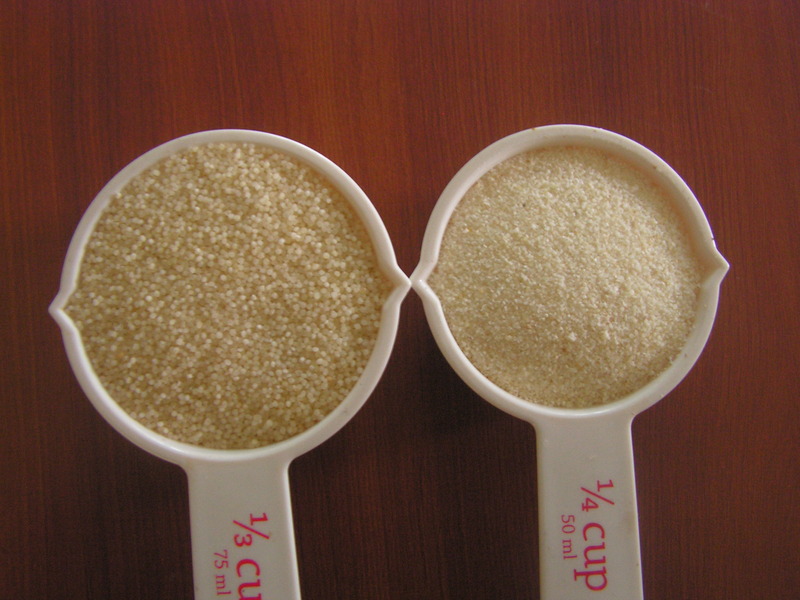 Varai/kodo millet/chinese millet/thinnai in konkani, english and tamil respectively. The health benefits of this millet i have put up in detail in the recipe here. 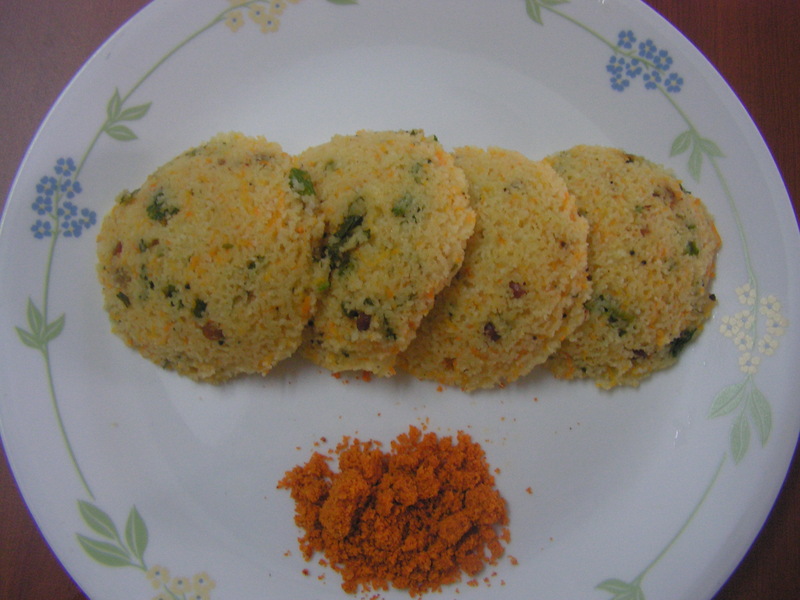 I have already put up a few recipes of this millet on this blog namely varai idli, dosa, undi, masala upma and varai kheer and today i would like to put up instant varai idli which needs no fermentation and can be prepared instantly like the rava idli. Here is my version of the recipe…. 2. Allow to cool the mixture by transferring it to a wide bowl. 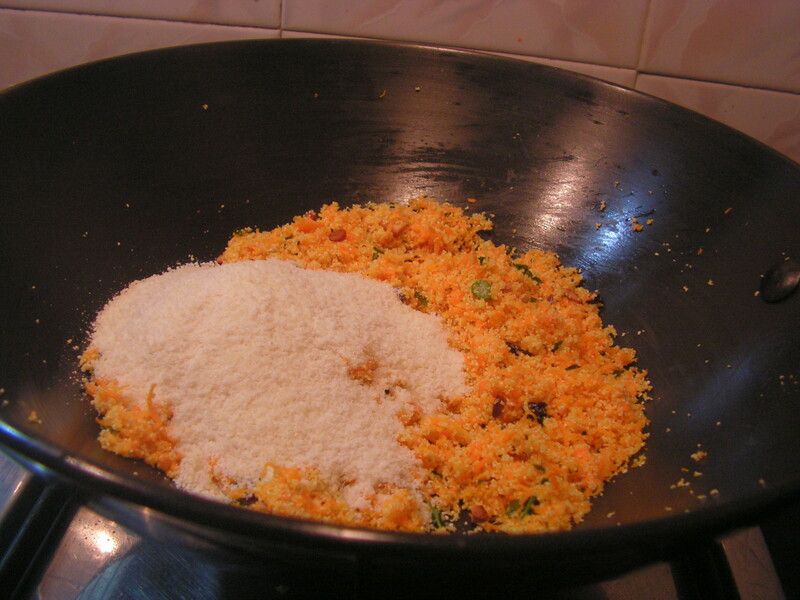 Transfer curds to the mixy bowl and pulse it for a few second to clear the lumps so that it gets easily mixed with the fried idli mix. Add it to the mixture in the bowl. 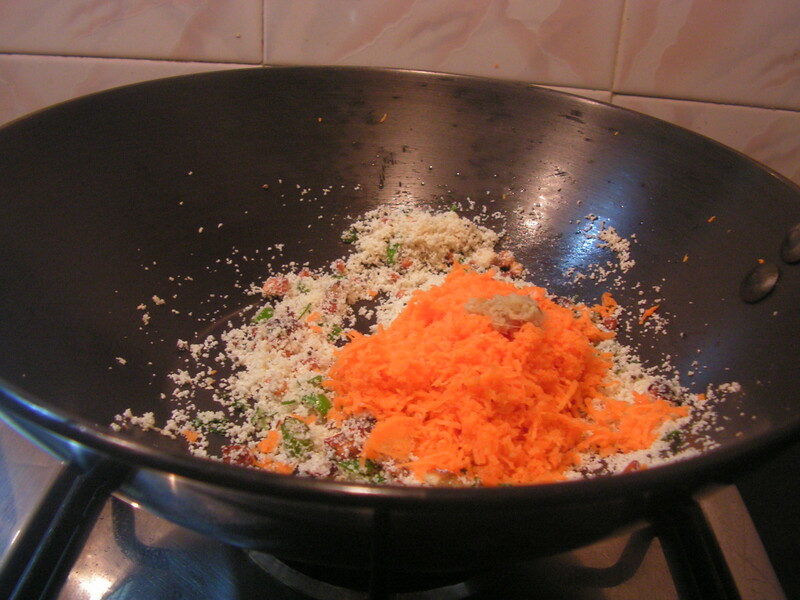 Add salt, sugar, chopped cilantro, grated coconut and stir well to bring it to the required consistency. 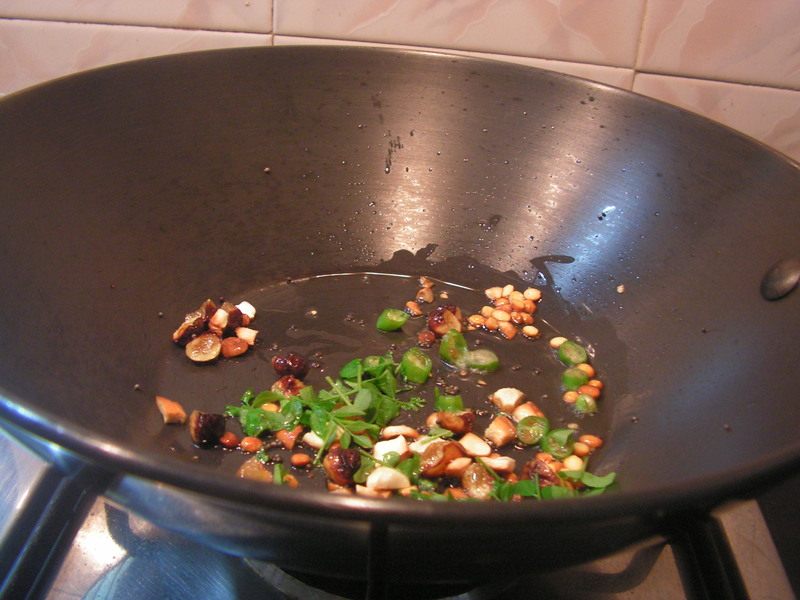 Also add water so that it is at the right consistency as shown in the image below. 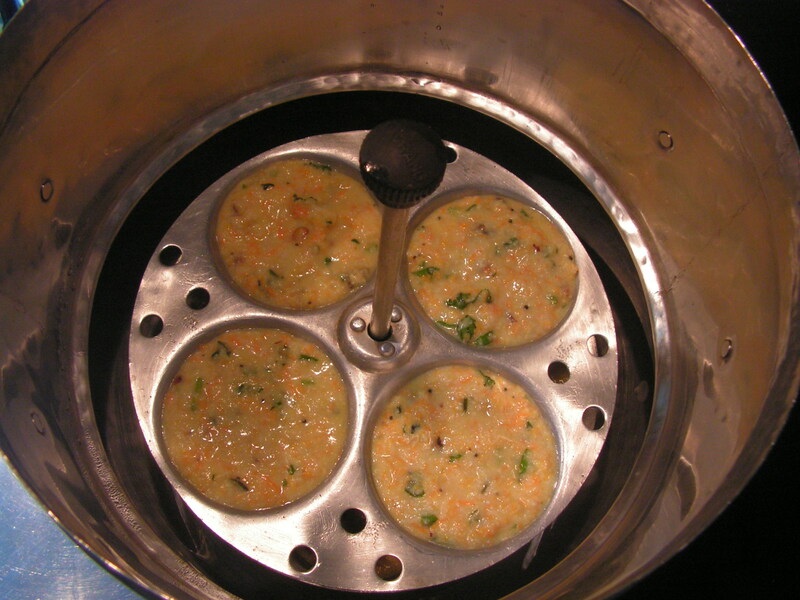 Add soda as well and keep it aside for 10 minutes till water starts boiling in the idli steamer. 4. Transfer it to a serving plate and relish with either coconut chutney or any chutney powder of your choice.As usual yummmmmmmmmm!!!! Good to remember: 1. One can even roast semolina separately to avoid it getting burnt. 2. Always use fresh and sweet yoghurt for better taste. 3. 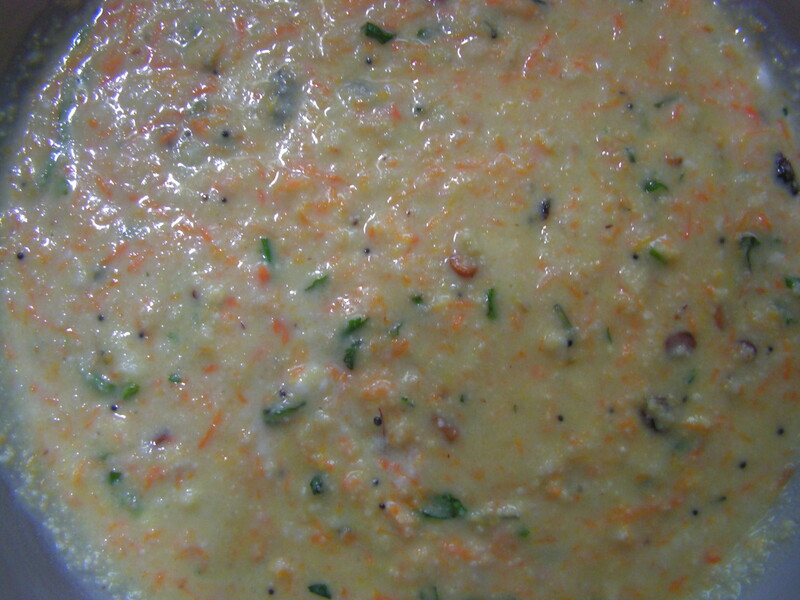 Pulsing varai is to get to the consistency of semolina to help it to get easily combined with semolina in the idli mix. 4. 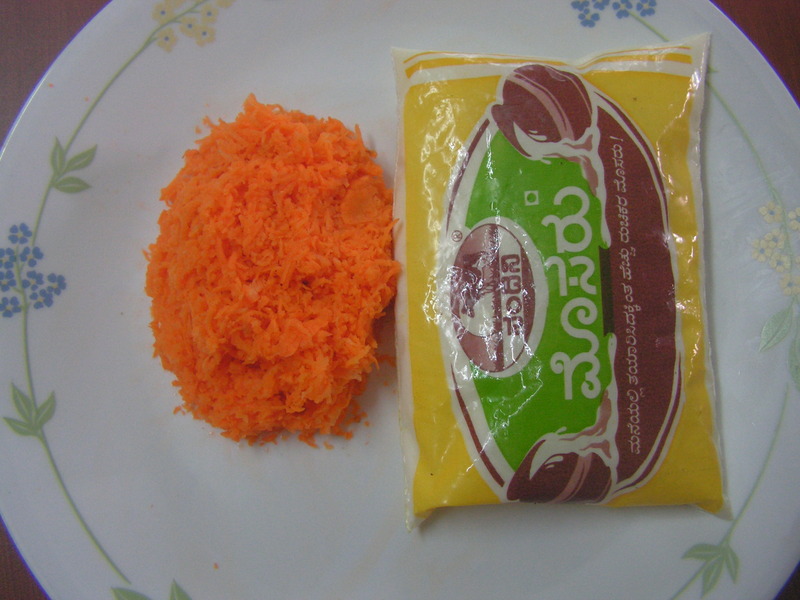 One can even add Eno salt in place of soda. 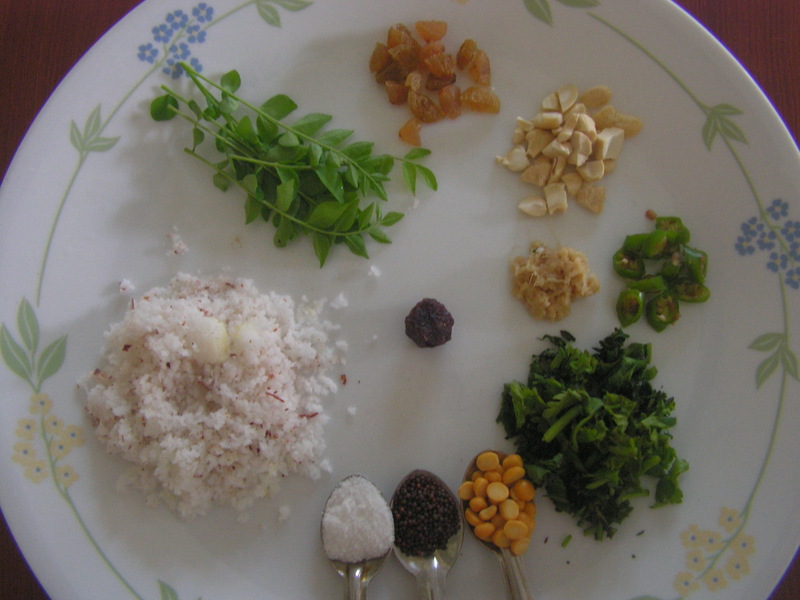 This entry was posted in Uncategorized and tagged Idli point, Kodo millet dishes, Varai dishes.